Level-5 began streaming a promotional video for the Yo-kai Watch 3: Sukiyaki Nintendo 3DS game on Tuesday. 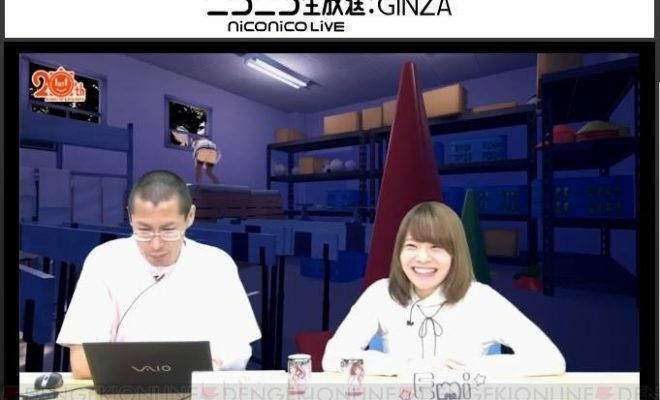 The video previews the game’s theme song “Banzai! Aizenkai!” by King Cream Soda, who also performed the “Geragerapō no Uta” theme song of the Yo-kai Watch television anime. 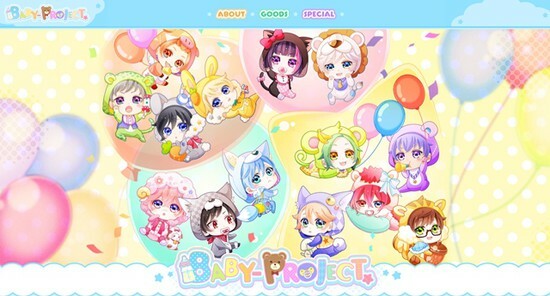 The game will ship on December 15 in Japan, and will include additional content, all of which will be available in the original two versions of the game via an online update on the same day. The physical version of Yo-kai Watch 3: Sukiyaki will bundle a Kakusei Enma Yo-kai dream medal (pictured below left). 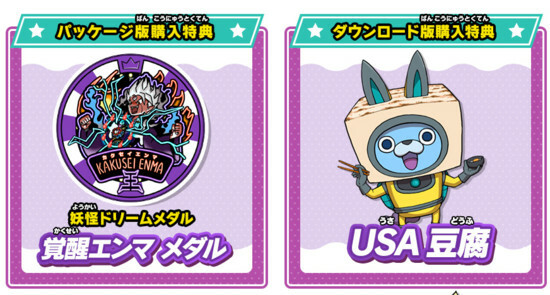 The download version will include a limited “USADōfu” yo-kai, which has USA-pyon wearing a tofu-shaped helmet (pictured below right). Additional content includes the appearance of Sendai Enma Daiō, Nurarishin, Kakusei Enma, and Kakusei Hinoshin. The new content also includes new Yo-kai, including Koala-nyan, a character crucial to the plot of Eiga Yo-kai Watch: Sora Tobu Kujira to Double no Sekai no Daibōken da Nyan! (Yo-kai Watch The Movie: The Flying Whale and the Grand Adventure of the Double Worlds, Meow! ), the upcoming third Yo-kai Watch film. Yo-kai Watch 3: Sukiyaki will also include a new “Busters Treasure” mode, which features a newly designed T-Jibanyan and T-Komasan. The mode will feature four-player co-op play. 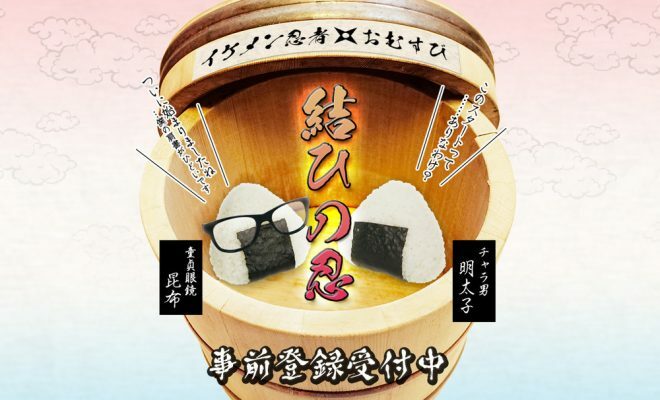 The content of the “Busters Treasure” mode will be included in a new Yo-kai Watch 3: Sushi/Tempura Busters Treasure Pack package, which will include content from both previous versions of the game, as well as the newly designed Jibanyan and Komasan, and will ship on the same day as Yo-kai Watch 3: Sukiyaki . 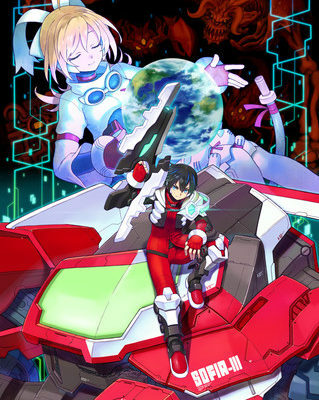 The original two versions of the game game shipped in Japan on July 16. Level-5 describes the title as an “updating game,” as multiple large-scale updates will be available to download after its release. The game features new, “American-looking” Yo-kai, including (seen left to right in the image below) Dasocks, Pinto Corn, and Nikuyaki (Grilled Meat Ogre). The game takes place in the fictional town of Saint Peanutsburg in the United States, where Keita lives in a large two-story house and has access to the Johnson Space Center. Nintendo released the first Yo-kai Watch Nintendo 3DS game in North America in November 2015. Yo-kai Watch 2: Bony Spirits and Yo-kai Watch 2: Fleshy Souls debuted in North America on September 30. Sengoku Choujuu Giga: Kou Ep. 12 is now available in OS.